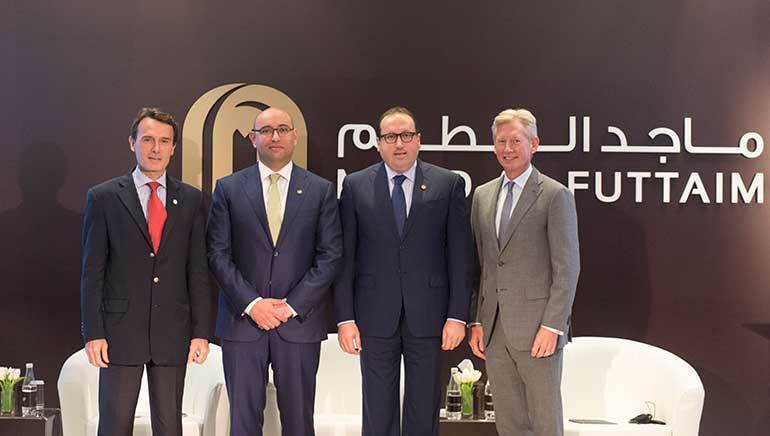 Majid Al Futtaim, the leading retail and Hospitality Company of The Middle East and North Africa, announced an investment increase of Dh30 billion over the next ten years in the UAE. Apart from strengthening the economic state of the Emirate, this investment will also boost up the retail sector of the country which is growing rapidly in the present time. In this mega investment, this flourishing conglomerate plans to develop 10 new state-of the-art shopping malls under its City Centre brand, six hotels, a mixed-use community, 28 cinemas and 40 Carrefour outlets as well as expand six existing malls. Further, the company also plans to renovate and expand existing properties by enhancing their grandeur and beauty. The group said that it will undertake six expansions to its existing malls, including major extensions to City Centre Ajman and City Centre Me’aisem, which will turn them into regional malls. The company will also launch its first super-regional mall in Sharjah that will make it one of the best shopping destinations for the shoppers of the Emirate. The company’s chief executive, Alain Bejjani proudly stated that “For more than two decades, driven by our vision to create great moments for everyone, everyday, we have continually transformed the face of shopping, entertainment and leisure both here in the UAE and across the Mena region. In doing so, we have contributed to Dubai and the UAE becoming among the top global tourist and retail destinations, enhanced the lifestyle of their residents”. These investments, particularly in the retail sector, are transforming the fashion and retail industry of the country. Today, cities of the UAE have turned into a favorable destination that offer best shopping experiences to the customers.